Patient vs. patient: it’s not a boxing match between Jim Patient and Bob Patient. Nor is it a quick way to see who gets the next appointment with your doctor. Patient and patient are homographs—words that are spelled and pronounced the same but that have very different meanings. One way to use patient is as a noun meaning a person who is receiving medical care. The nurse prepared the patient for surgery. The grateful patient survived a heart attack. 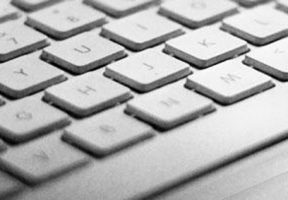 It is important for a doctor to know her patient’s medical history. The adjective form of patient is a character trait that describes someone with the capacity to accept or tolerate delay, trouble, or suffering without getting angry or upset. A hungry child is rarely patient while waiting for dinner. The patient man quietly reads the newspaper rather than worrying about when his guests will arrive. Fun fact: Patience used to be a popular name among Puritans in the seventeenth century. This was a virtue name coined for its similarity to Hope, Faith, and Charity. If you take our first definition of patient—as in a person receiving medical care—and add an s to make it plural, you get patients. And that creates more homophone confusion! Homophones are words that sound the same when spoken, even though they have different meanings or spellings. 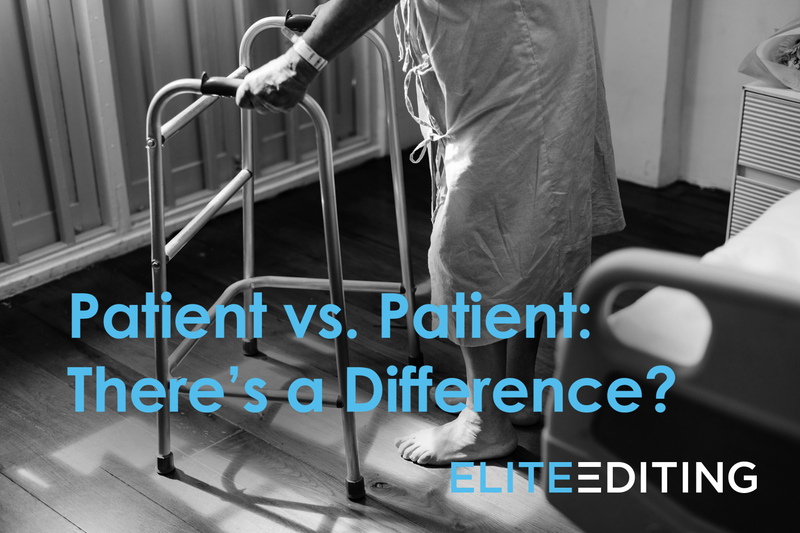 As we discussed earlier, “patient” and “patient” share a spelling and pronunciation, so they cannot be distinguished from each other except through context. Both are pronounced phonetically as /ˈpāSHənt/. Let’s back up to the beginning and see how prefixes affect patient vs. patient. A prefix is a set of letters added to the beginning of a word that changes its meaning. When we add in- or im- to patient, we immediately know for certain whether we are using the word as a noun or as an adjective. Why? Because patient as a noun (person receiving medical care) is the only form of patient that can have in- as a prefix. This creates the word inpatient, which means a person receiving medical care while remaining at a hospital. Patient as an adjective is the only form of the word that can have im- as a prefix. This creates the word impatient, which means showing a tendency to be quickly irritated. 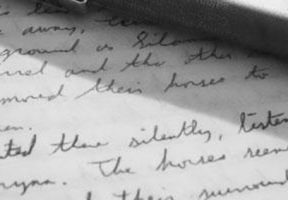 Thanks for being such a patient grammarian and reaching the end of this blog post! And if you’d like to discover the differences between other common homophones, take a look at our posts on principle vs. principal, aid vs. aide, and premiere vs. premier. English Grammar 101: When to Use I.e. vs. E.g. 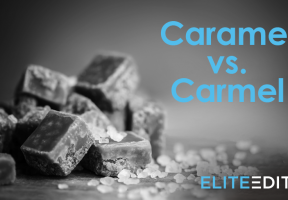 Caramel vs. Carmel—What’s the Difference?